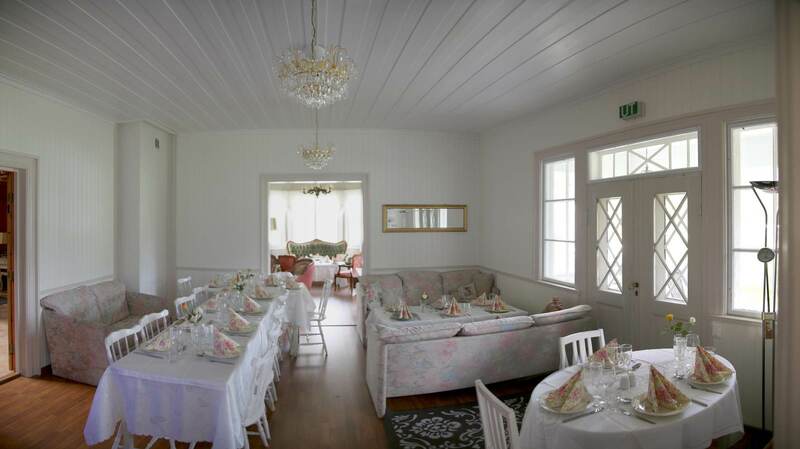 The Panorama Factory User's Gallery :: Interiors :: Haakonset Fjellvilla, Hovet, Norway. Title : Haakonset Fjellvilla, Hovet, Norway. Description : Canon EOS 5D Mark III, 4 frames, hand-held, fully automatic.